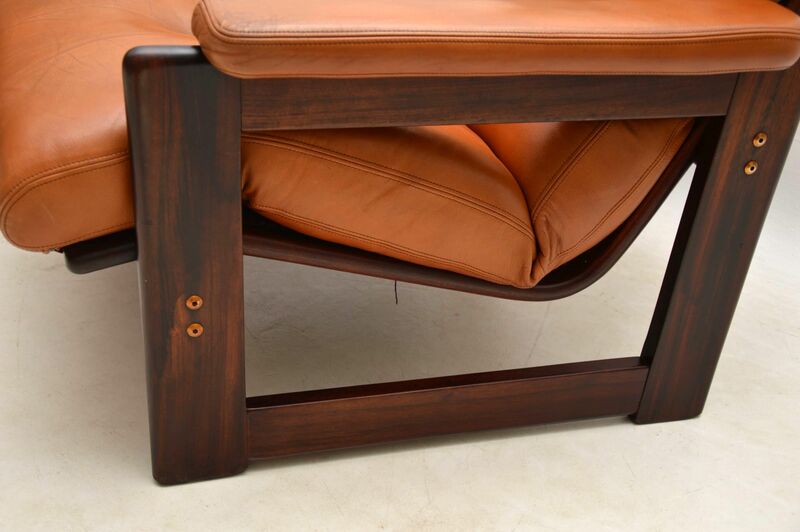 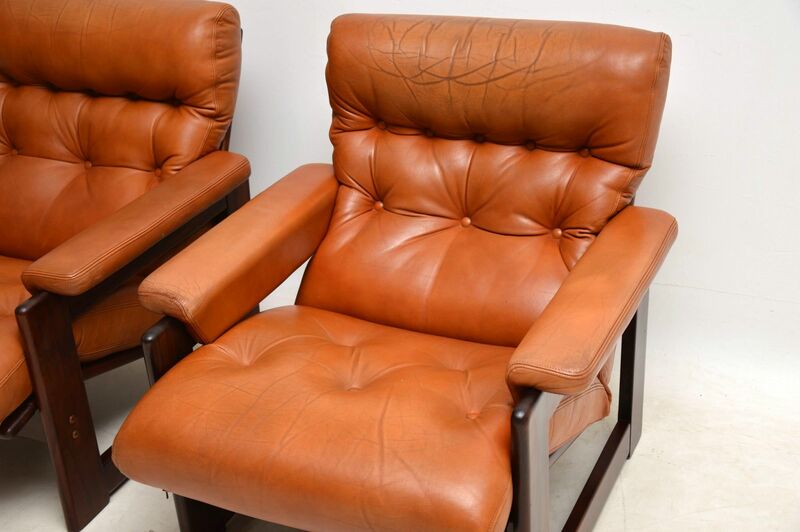 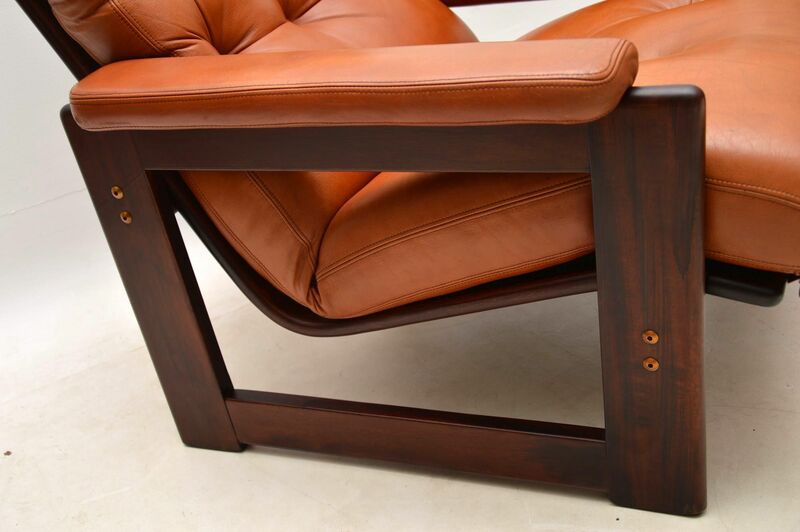 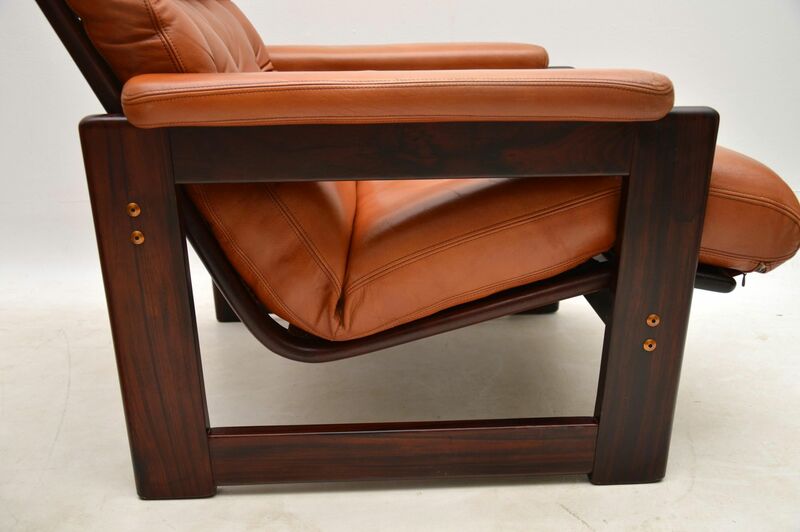 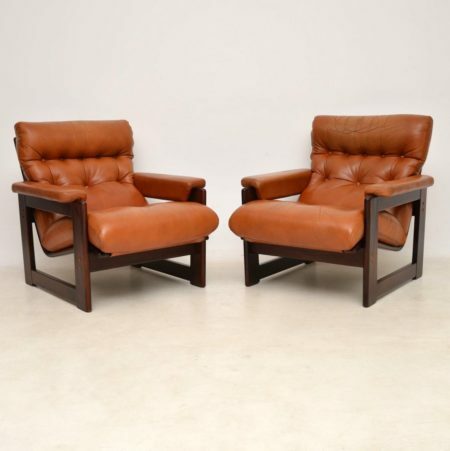 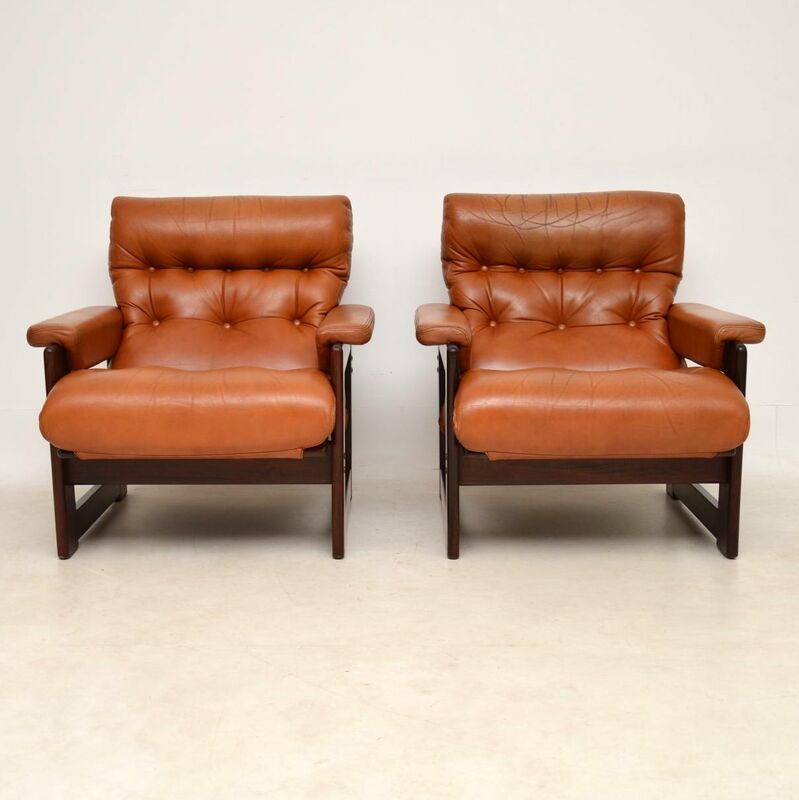 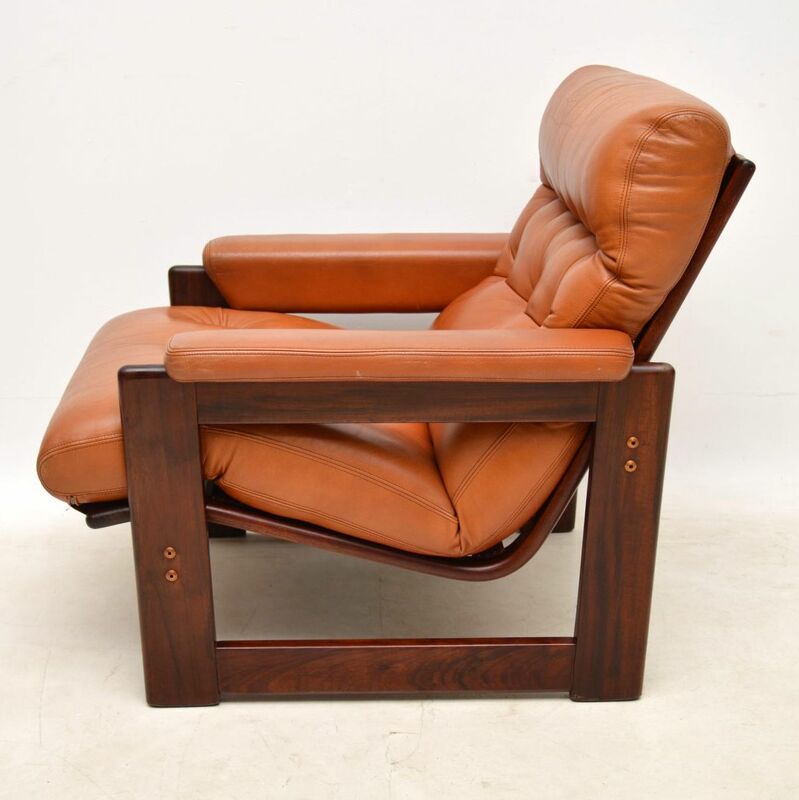 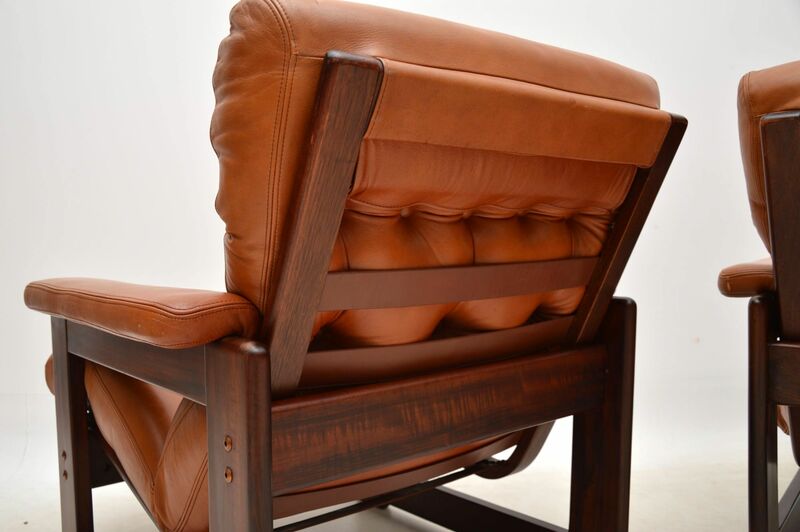 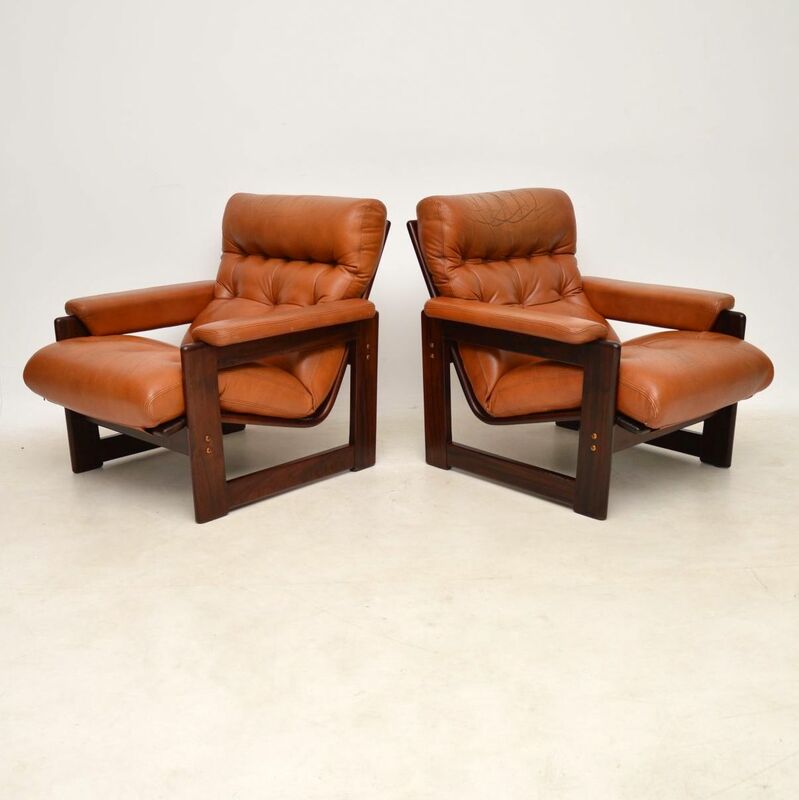 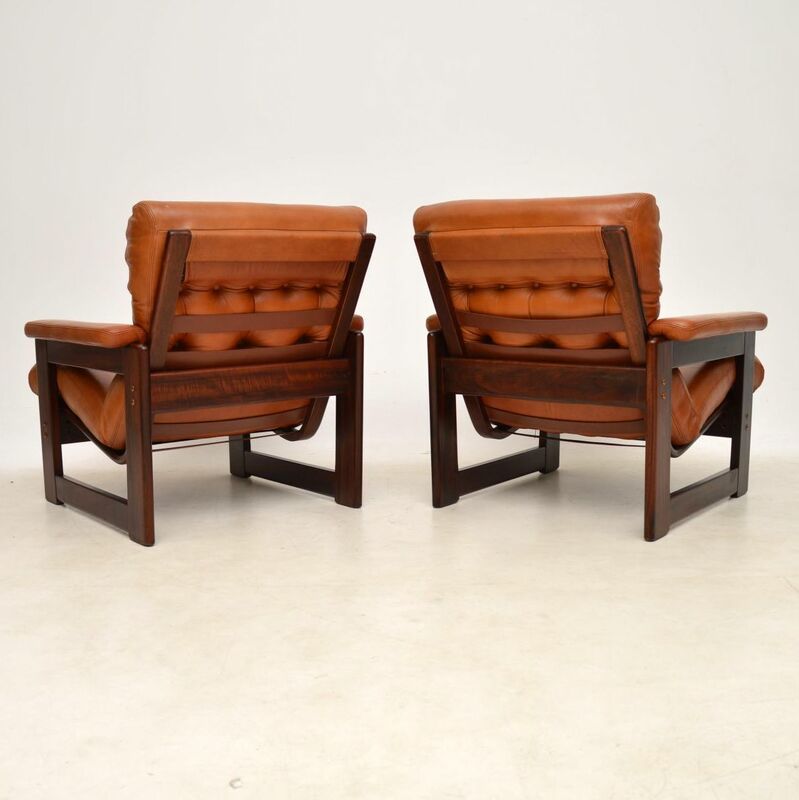 A top quality and extremely comfortable pair of Danish vintage armchairs with solid rosewood frames and leather cushions. They date from the 1960-70’s, and are in great condition for their age, with only some minor superficial wear to be seen. 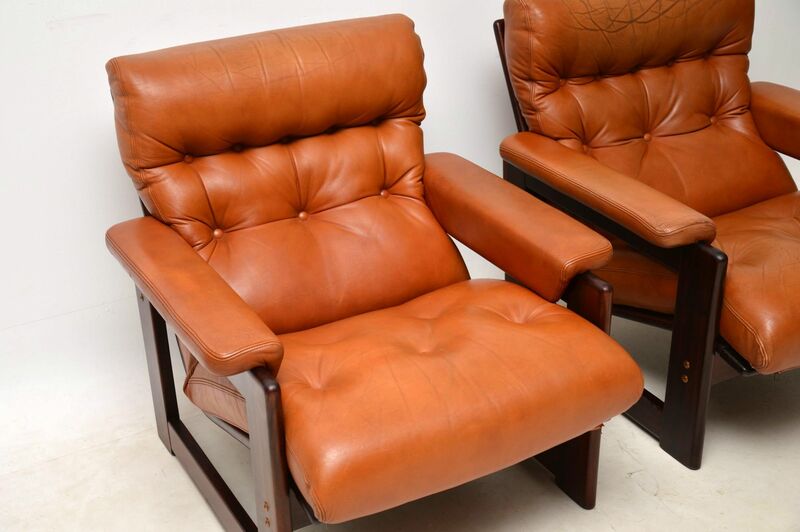 The leather is thick and of excellent quality, with a nice smooth finish and no rips or tears. 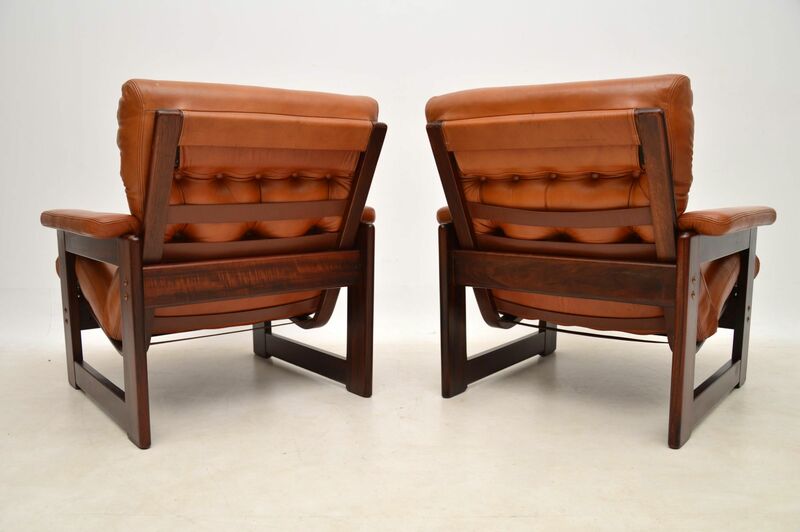 These are really well made and are extremely comfortable, they look amazing from all angles.